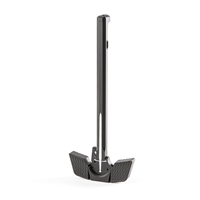 Our lineup of AR accessories includes three POF drop-in triggers and three POF-USA ambidextrous charging handles. These POF-USA shooting accessories represent examples of the finest-quality aftermarket AR parts available, and we're offering them here at some great savings. 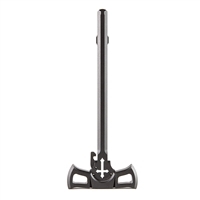 Patriot Ordnance Factory rifle accessories are recognized by enthusiasts for their quality and durability, and we provide you with several options for POF triggers and charging handles. 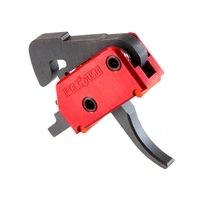 The three drop-in trigger options include a curved trigger with a 4.5-pound pull, a straight trigger with a 3.5-pound pull and an enhanced finger placement trigger with a 4.0-pound pull. These anodized, aluminum-housed steel triggers are ready to use right out of the box. 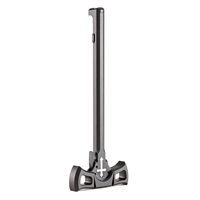 The ambi charging handles, Archangel, and Tomahawk 223 and 308 are CNC machined from 7075 billet aluminum and Type III hard-coat anodized for strength and durability.